The Ginkgo Pages Forum - Blog: Ginkgo wood carving in Portland, OR. 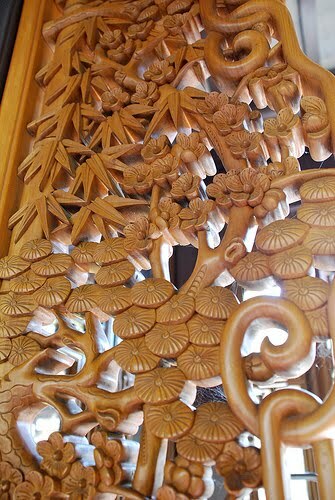 Ginkgo wood carving in Portland, OR. Hall of Brocade Clouds, Portland Classical Chinese Garden, Portland, Oregon. Photo by Adam Fagen on Flickr.com.